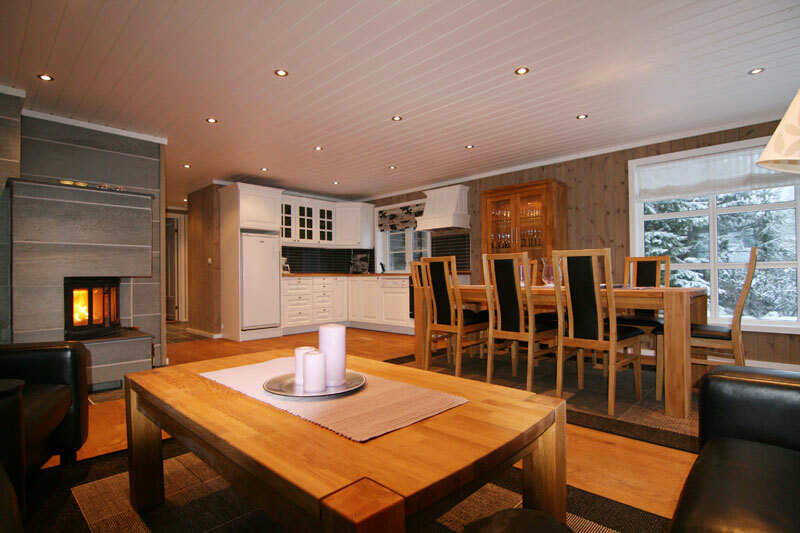 Vassbakkhytta is leased for a fixed period to Vestby kommune. 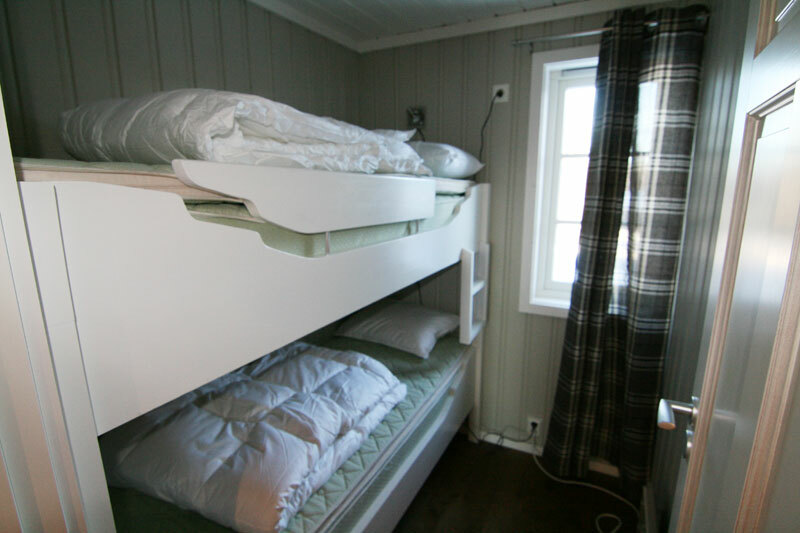 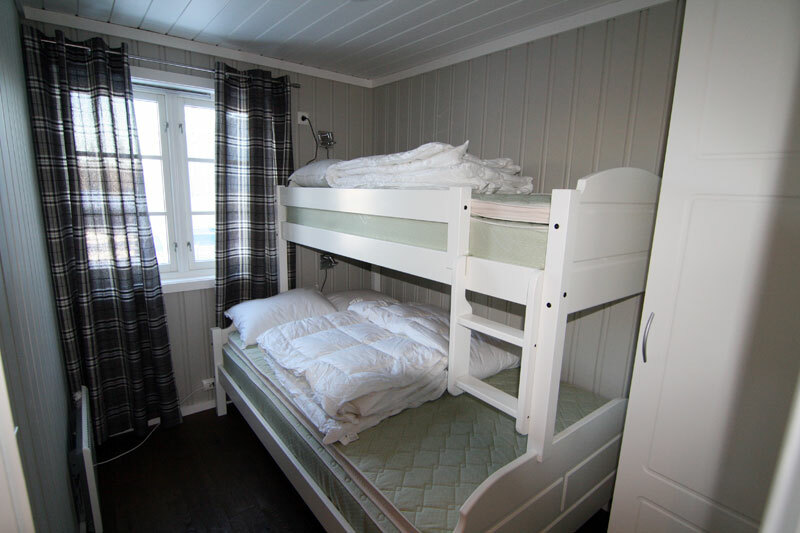 The cabin accommodate 10 persons in 4 bedrooms. 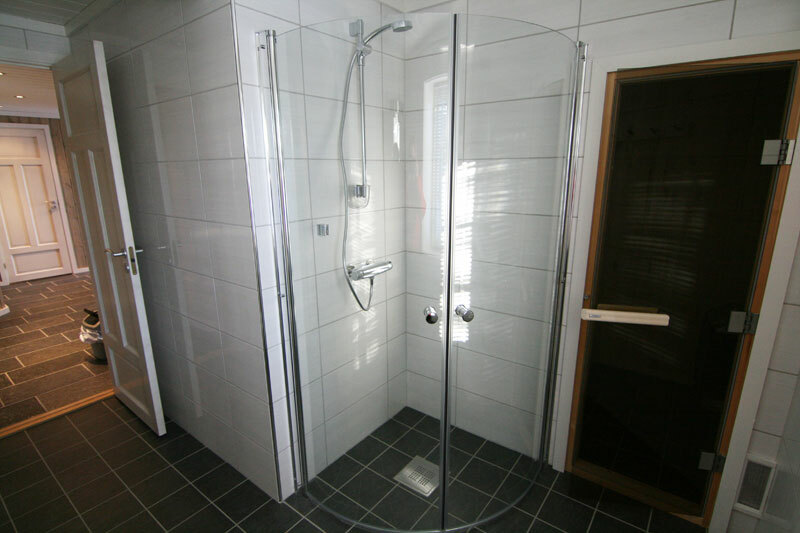 Underfloor heating in spacious and slated hallway, and tiled bathroom with shower and toilet. 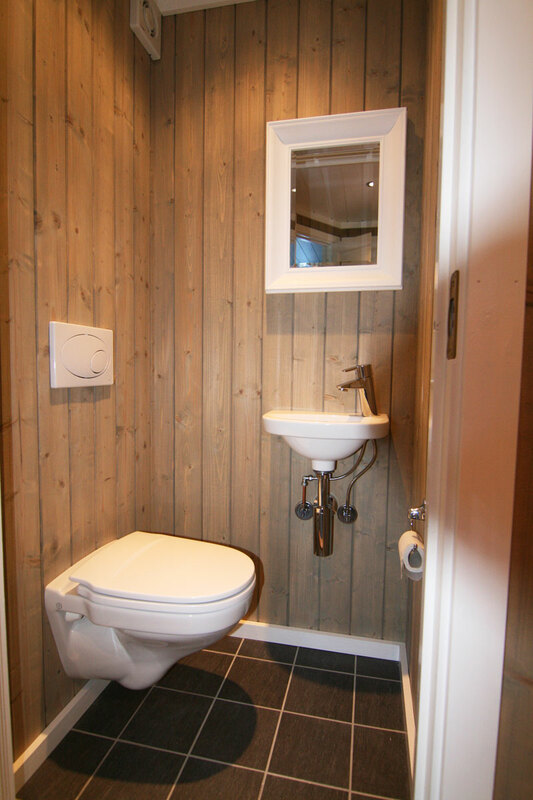 Laundry room with tiled floor and wc. 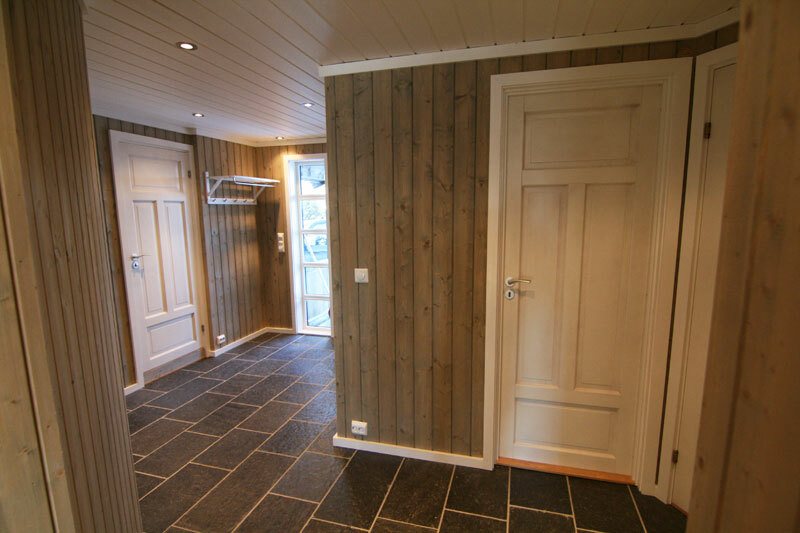 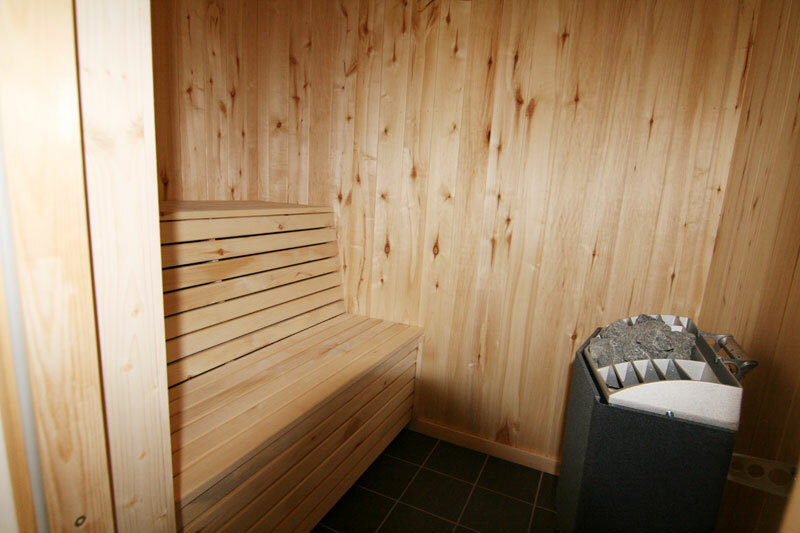 Sauna with tiled floors and underfloor heating. 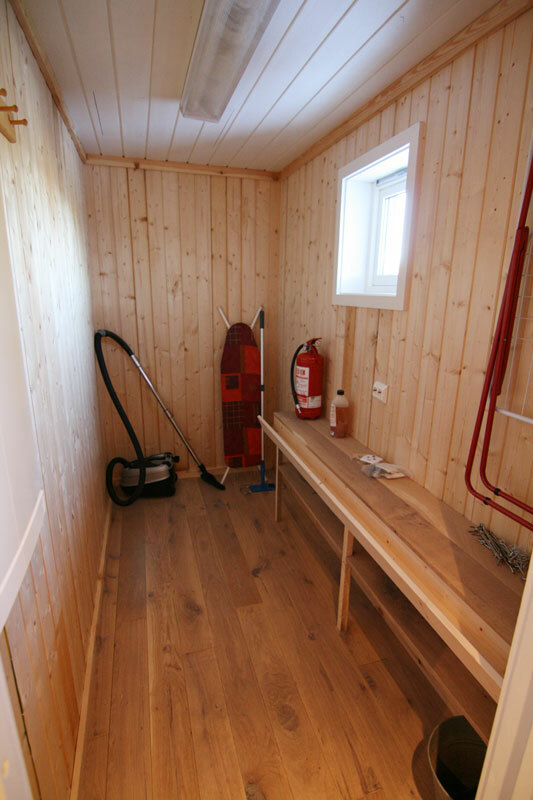 Ski / woodshed with a bench for ski preparing. 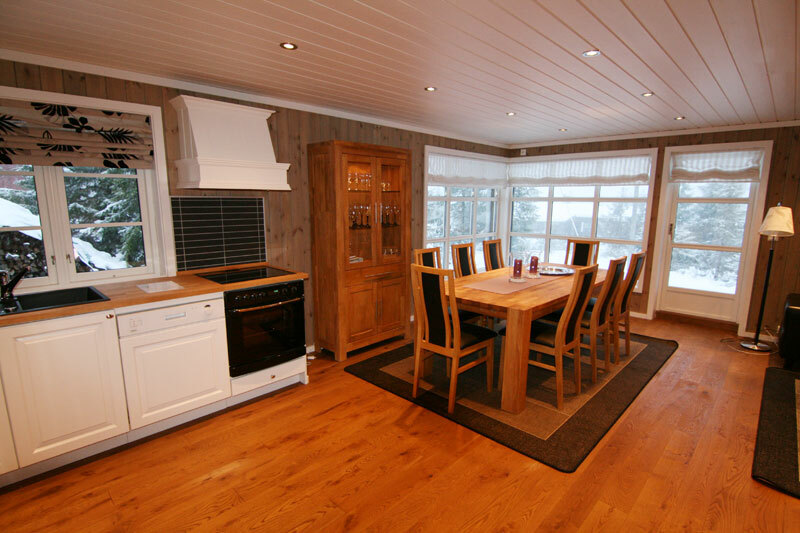 Large outdoor terrace with furniture and barbecue. 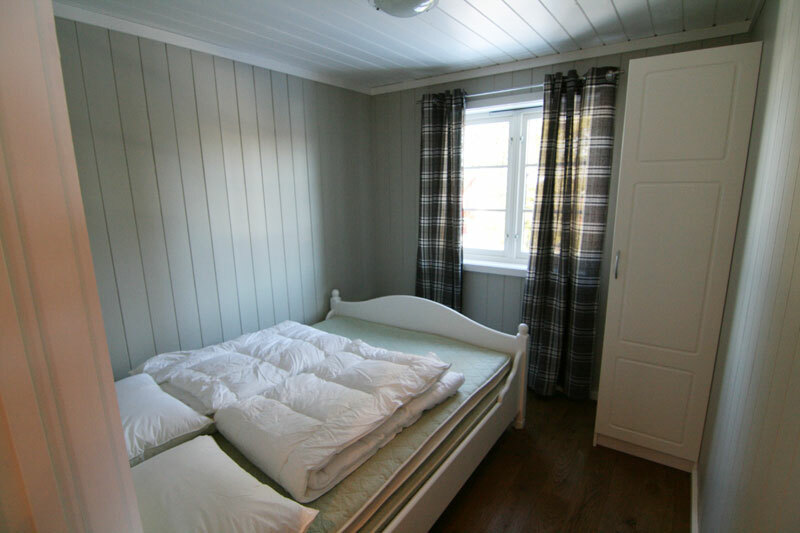 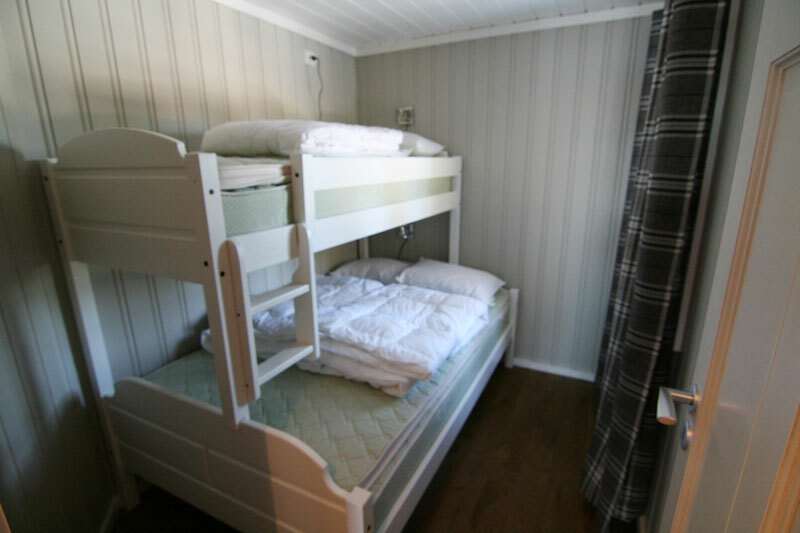 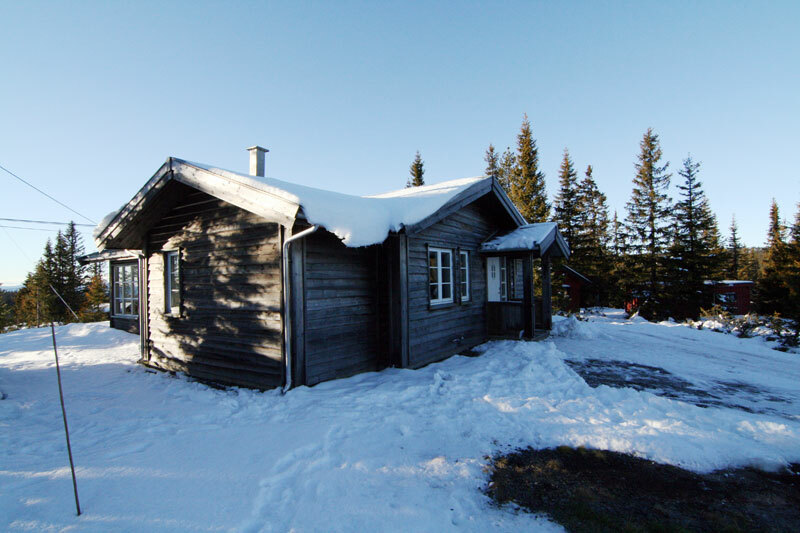 The cabin is located on Nedre Vassbakken about 200 meters from Sjusjøveien, with excellent sunconditions! 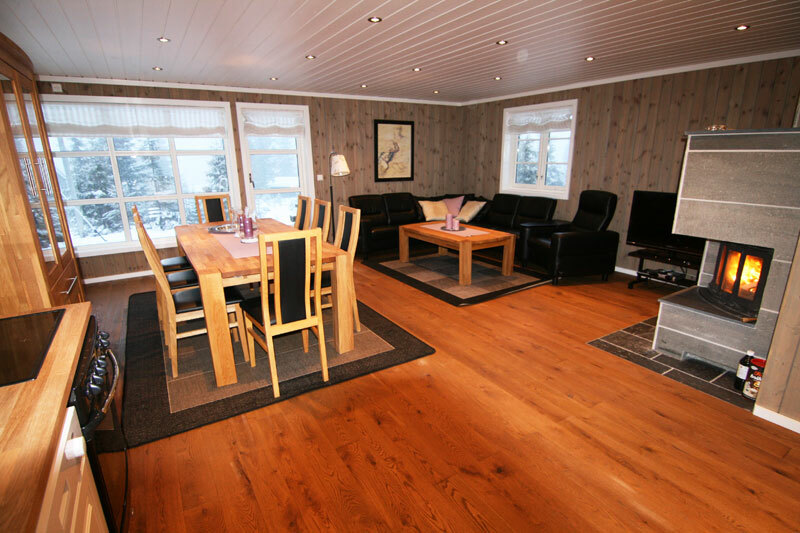 250 m distance to skitracks.